Hike amidst Aleppo pine, cypress, citrus trees, and lavender. Kayak the tranquil sea past pebbled beaches, hidden coves, and rocky inlets as rugged mountains rise in the distance. 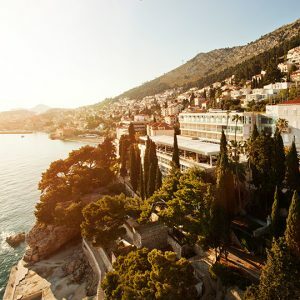 Take in the splendor of Roman, Byzantine, and Baroque architecture in Split and Dubrovnik, and savor Croatia’s finest culinary delights on the island of Hvar. 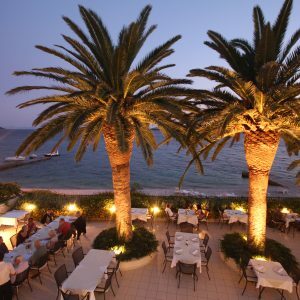 What’s Included: 7 nights’ deluxe seaside accommodations, local guides in Split, Korcula, Dubrovnik, ferry crossing between islands, wine tasting in Hvar, renowned for its 13th-century walls, marble streets, and nightlife. 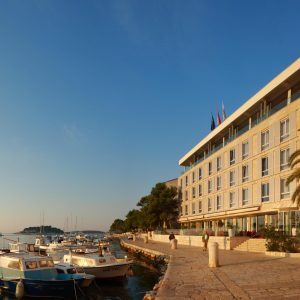 Walk through Split, hiking in Velo Grabljeto, Ston and Dubrovnik, and Adriatic sea kayaking Pakleni Island and Korcula, hiking in Mljet Island National Park. Please note that this is a typical itinerary, and actual activities may vary due to weather conditions, local events, and to allow serendipity to play a hand in your experience. Contact us today for a more detailed itinerary or more information on this trip!